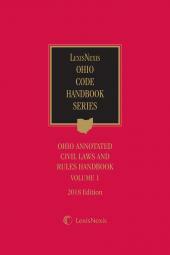 A compact volume containing statutes and rules for the use of judges, attorneys and others involved in Ohio civil litigation practice. 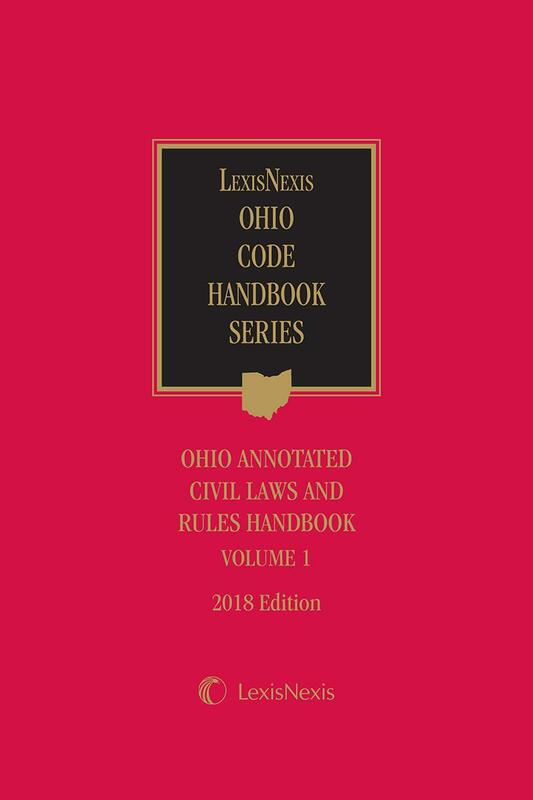 The Ohio Civil Laws and Rules Handbook collects statutes and rules for the use of judges, attorneys and others involved in the practice of civil litigation in Ohio. 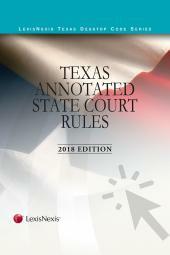 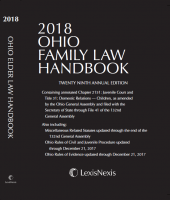 It contains cross references to relevant statutes, rules, and treatises as well case notes from opinions of the Ohio Supreme Court and Ohio and federal appellate cases that construe or interpret Ohio statutes. 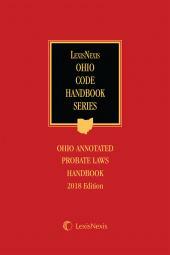 It also provides an appendix of official forms which has several forms to be used in Ohio courts.